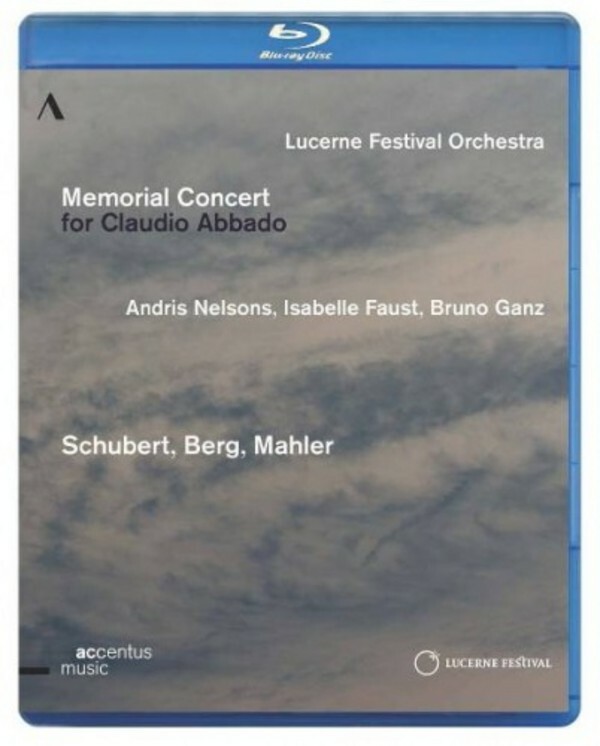 In Lucerne, the members of the Lucerne Festival Orchestra paid tribute to this extraordinary man and friend with a deeply moving concert � �The emotional intensity was unbelievable; this could only be achieved by true musicians, by those capable of love� (Neue Z�rcher Zeitung). Friends and associates look back fondly on Claudio Abbado and speak of how they experienced these moments of grief and farewell. Includes an excerpt from Beethoven's Symphony No.3 'Eroica', with the Lucerne Festival Orchestra conducted by Claudio Abbado, from August 2013.